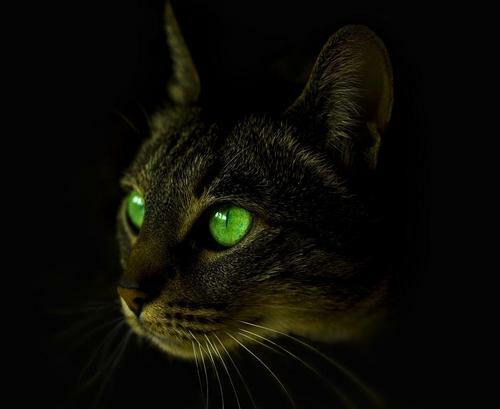 green | For the Love of. 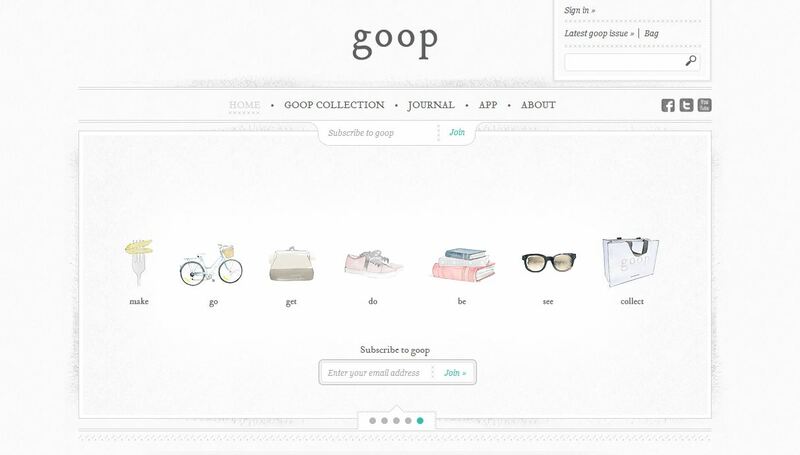 . .
Another site I am OBSESSED with is GOOP …..Its founder, owner, designer, blogger is none other than the fabulous Gwyneth Paltrow…..who is ABSOLUTELY AMAZING!!!!!!!!! She’s sooooo inspiring, and has such a great attitude and outlook on life and how to make the most of it…..and if you haven’t heard of her site or visited it…..please jump right on over there……you won’t be the least disappointed!!!!!!! !